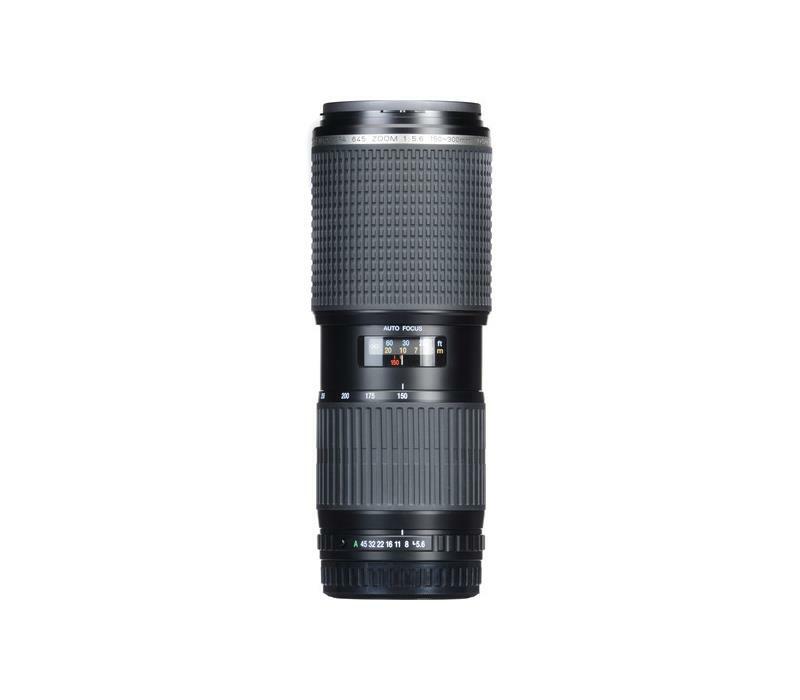 This lens features a compact, lightweight design that is about 70% in size and 50% in weight less than the 300mm F4 ED (IF) lens. 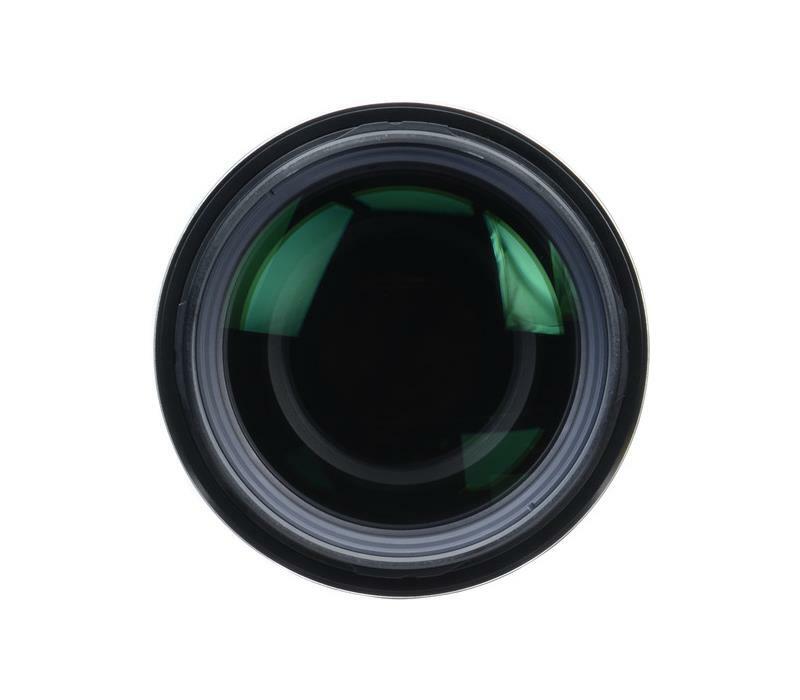 This reduces the load on the photographer such as when walking of long distances is required to reach a shooting site. 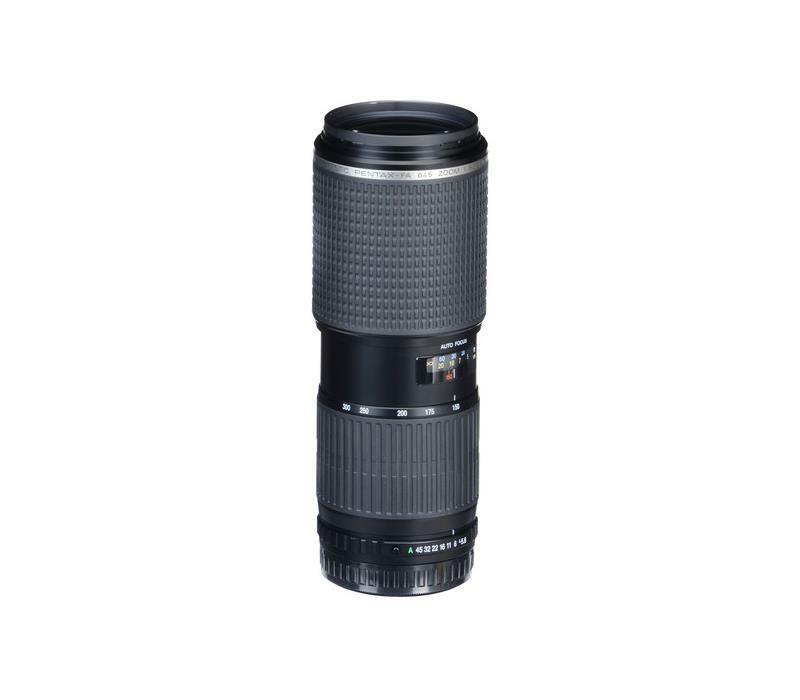 The lens features impressive delineation performance and uses extra-low dispersion (ED) glass for minimizing color blurring and providing sharp, high-resolution images with high contrast. Focusing can switch between AF/MF at the touch of a button, and an inner focus system is used to provide a speed AF option for providing superior ease of operation overall. A large hood with a PL filter operation window is also supplied.